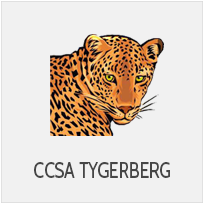 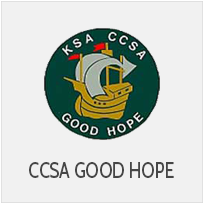 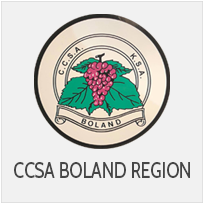 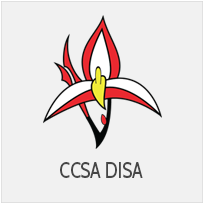 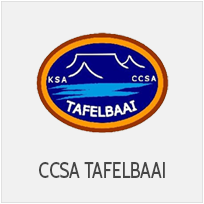 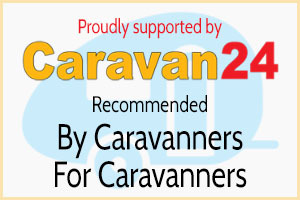 Good Hope Region is affiliated to the CCSA (Caravan Club of Southern Africa) and is one of six regions in the Western Cape. 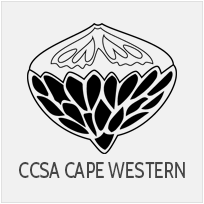 The five remaining regions being Cape Western, Disa, Tygerberg, Tafelbaai and Boland. 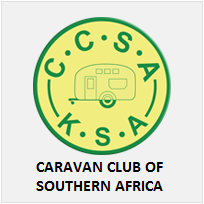 We have a membership of 68 and average approximately 30 families at a rally.